Helps to gently cleanse and remove dirt, oil and other build up. May help to make hair smooth & Shiny. 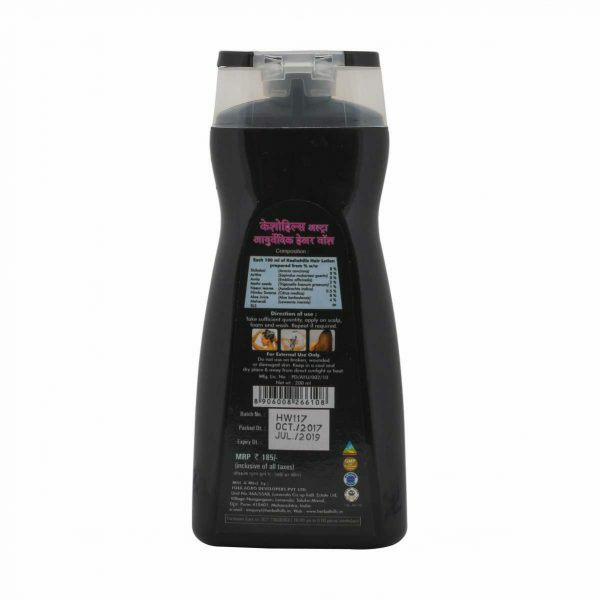 Buy Online Herbal Hills Herbal Hair Shampoo – Keshohills Hair Wash a nature’s answer to hair problems, It is a most useful Ayurvedic preparation enriched with the goodness of exotic herbs to gently cleanse and remove dirt, oil& other build-ups from the hair. Herbal Hills are infused with Ayurveda’s cultural wisdom. 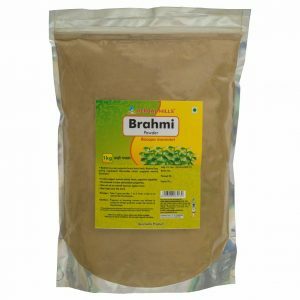 Our Hair Care Products are enriched with goodness of Ayurvedic herbs making them suitable for all hair types. Keshohills hair wash is a clean, natural & healthy way to wash hair. 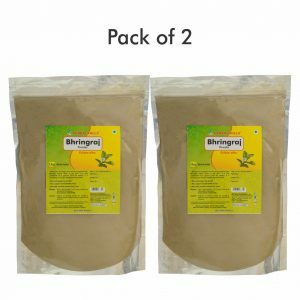 Its herbal ingredients such as Shikakai, Aritha, Amla, Mehendi, Methi seeds has nourishing, cleansing, conditioning, antioxidant & antibacterial properties. 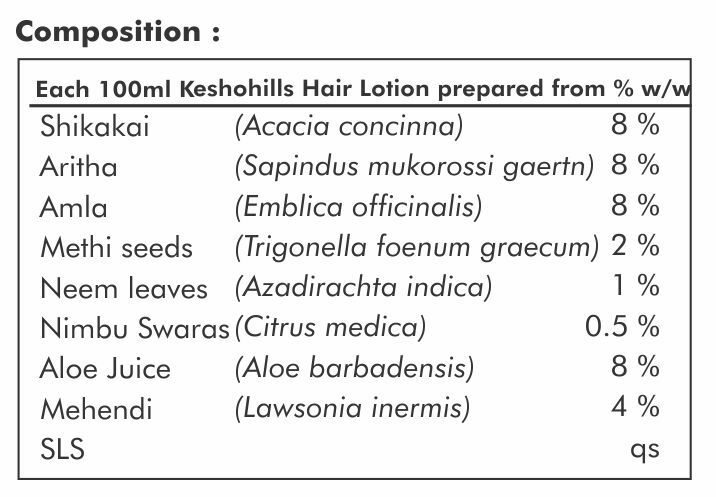 which are essential for hair growth. 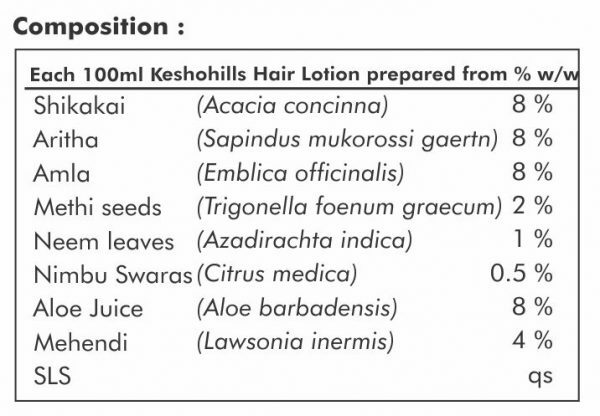 Apply 3 ml Keshohills Ultra Hair Wash on scalp, foam and then wash. Repeat if required.